Australian aid agencies have begun the first wave of cuts to overseas projects, as they start to feel the effects of the Government’s budget decreases to foreign aid. The cuts would heavily affect poverty-stricken children and youth across the world. Plan Australia and World Vision have settled on more than a dozen projects, worth around $6.5 million between them, after negotiations with the Department of Foreign Affairs and Trade over the foreign aid cuts announced in last December’s Mid-Year Economic and Fiscal Outlook. The projects being axed are only the first instalment of what will be a $1 billion slice out of the foreign aid budget, affecting four continents. World Vision estimates up to 1.31 million people will miss out on services affected by the cuts. 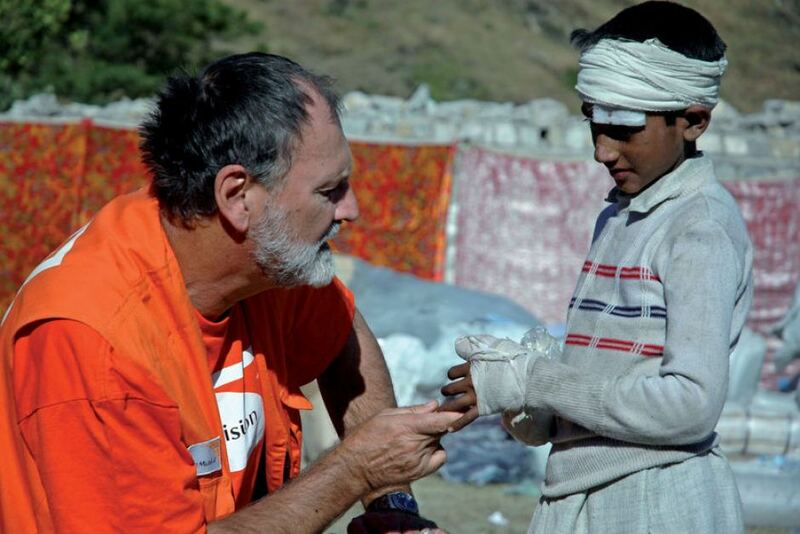 World Vision’s total cuts are valued at $5,574,012. Britain hasn’t made cuts in foreign aid, as far as I’m aware. The subject always causes heated disputes, I know, and I can see why you are angry about cuts made by your country. What you say about wastage applies to most, if not all,’developed’ countries. it’s more that absurd. Thank you for your thoughts Millie. If only we sane people had the power. The world is such an unfair place, I think. Some people are so fortunate, whereas others desperatley need help in order to survive. Here it appears to be the opposite. Overseas projects get the money and our charitable organizations are seeing cutbacks in aid. Grr. Interesting! Thank you for reading T. These cuts (ours) are a follow on from the government’s recent foreign policy and especially after the harsh treatment of the refugees, it is clearly shows the direction we are heading – absurdity! When I look around and see all the wastage produced daily by our population (that can be re-directed to help others), it makes me sad and very angry.